M Mus Ed, Strings concentration (Vandercook College of Music, Chicago, Illinois). M Mus, Piano Pedagogy (Southern Illinois University at Carbondale, Illinois). B Mus, Piano Pedagogy (Southern Illinois University at Carbondale, Illinois). Licentiate of Trinity College of London (Performer and Teacher). 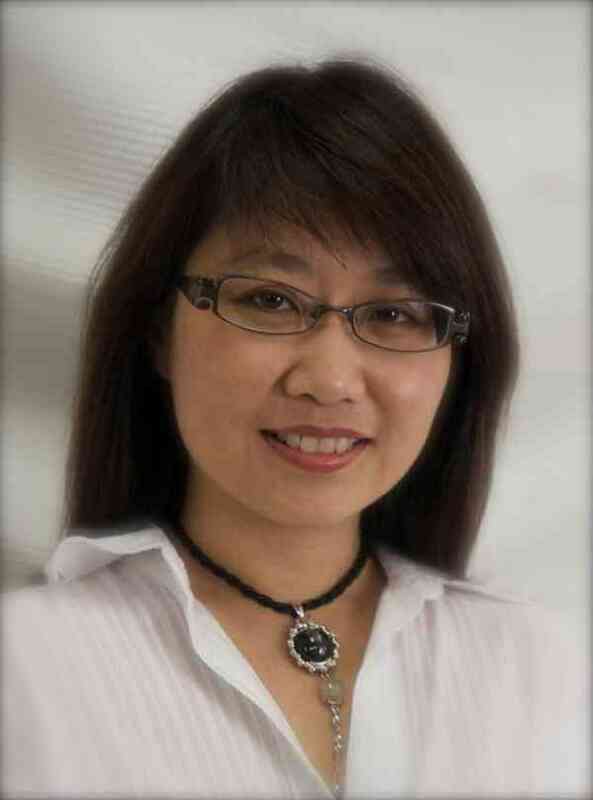 Li Lian has taught class piano and applied piano as a graduate assistant. She has been teaching the subjects of applied piano, music theory, music history and musicianship classes in private and public tertiary institutions in Malaysia since 1996. She teaches in her private studio and has authored a series of music theory books.